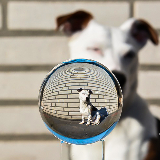 50% OFF our ENTIRE LenSphere Collection! 100% FREE SHIPPING Worldwide On ALL Orders Over $50! 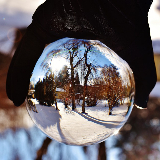 Capture the World in Beautifully Unique Spherical Photo Effects with the LenSphere! 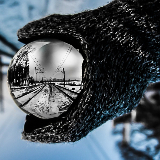 The LenSphere Creates Amazing never-before seen images of unique places, and captures a point-of-view like no other! 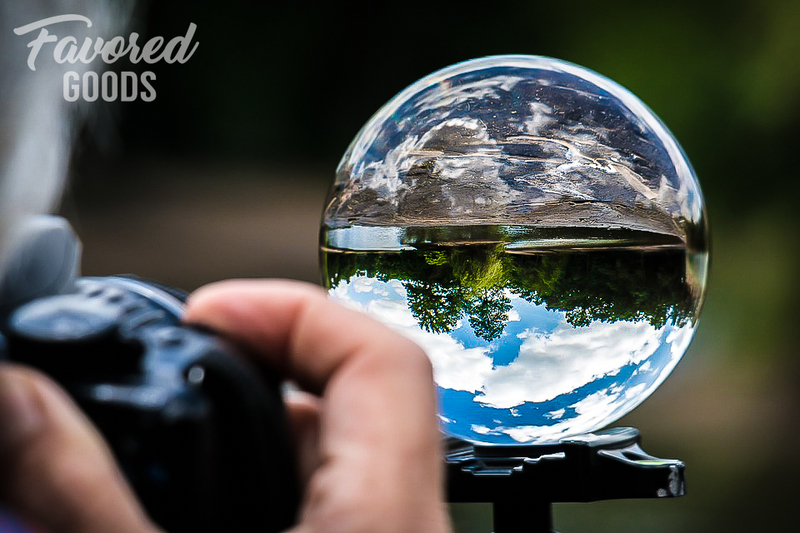 Use the LenSphere to take Beautiful Photos with ANY Camera or Smartphone! Get Both for the LOWEST Price! 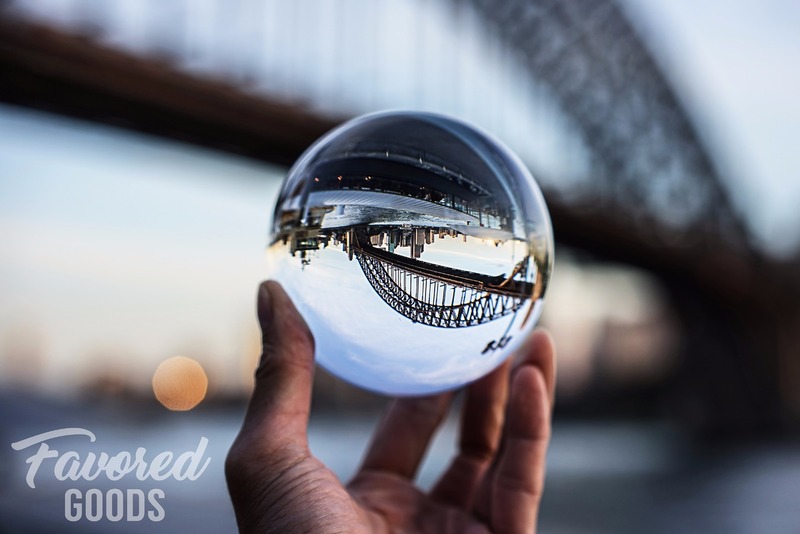 When you find that perfect location, simply place the LenSphere on any surface, point your camera to shoot through the center of the sphere, the press the shutter button. Instantly, you will create a captivating image that will most certainly take your breath away. 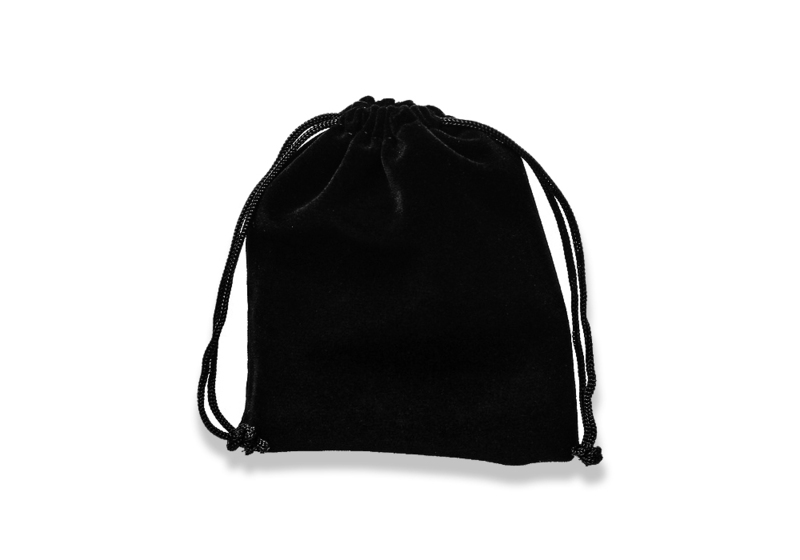 Included with Every LenSphere purchase is a protective velvet carrying pouch. The pouch will help to ensure you LenSphere will remain safe during storage and travel for years to come! 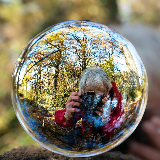 It's spherical shape creates amazing effects and can be used with ANY Camera or Smartphone. The uses are endless and the results will always be spectacular! ⭐⭐⭐⭐⭐ - The lensphere is going to be a fun new addition to my camera gear. Your customer services is top notch btw. Thanks for answering all my questions. ⭐⭐⭐⭐⭐ - The quality of the crystal is really great. The few test images that I have taken so far have been superb with no editing needed. I will be testing it out further over the next few days, but so far so good! ⭐⭐⭐⭐⭐ - I was really curious about the Lensphere so I ordered one. As soon as I got it I couldn't wait to try it out! It really is crystal clear! Don't Wait to Get Yours! They're Selling Out FAST!